A Canadian restaurant has been slapped with a $10,000 fine by the Ontario Human Rights Tribunal for violating the civil rights of a patron dining while black. Although the group did pay for their meals upfront, Wickham, uncomfortable with their decision, asked at least three groups at other tables if they had to pre-pay for their meals. They all said no. Learning that no other patrons had been asked to pre-pay for their meals, they confronted the waiter who confessed to the fact that they were the only ones who had been asked. Rather than offer any explanation for the pre-payment, the waiter simply asked them if they wanted their money back. “I don’t think I could adequately describe leaving that restaurant … We were so dejected,” Wickham told The Guardian. 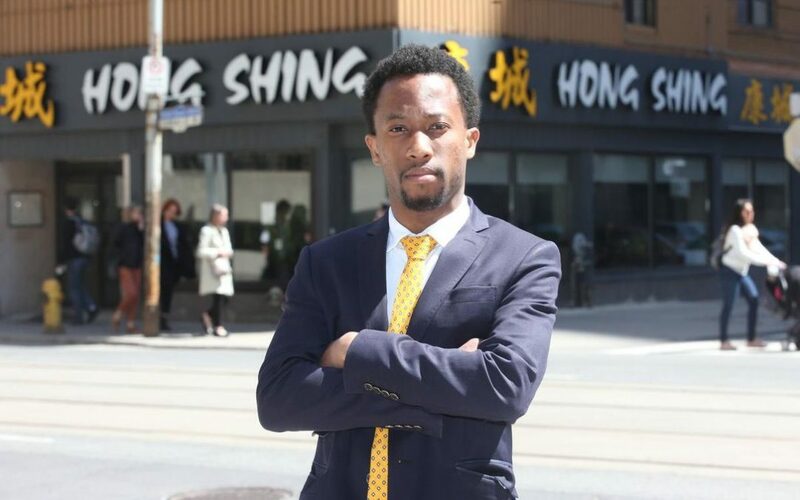 Adjudicator Esi Codjoe ruled that Hong Shing’s staff presumed Wickham “to be a potential thief in waiting despite any evidence to that effect.” His mere presence as a Black man in a restaurant was presumed to be sufficient evidence of his presumed propensity to engage in criminal behavior, Codjoe wrote in his ruling. “A lot of people steal from me. If I don’t know them, and they all pay together and they try to run, I can usually catch one person and make them pay the bill. But if they all pay separate and they run out, I can’t catch everyone,” the owner told local Ohio paper, Vindicator. The ruling, published by the Canadian Legal Information Institute, comes just days after Randy Freeman, a black retired Air Force officer was told to leave a Cracker Barrel location or the cops would be called on him. It is also just a month after Rashon Nelson and Donte Robinson, two 23-year old entrepreneurs who were waiting for a business meeting, were arrested in a local Philadelphia Starbucks. As it turns out, black people really can’t publicly eat in peace sometimes and the hashtag #DiningWhileBlack continues to trend on social media with many different stories of their own experience while eating out. 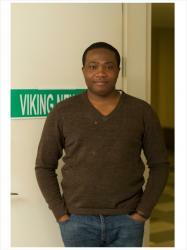 “To think that we’re in a post-racial society is pretty absurd. I’m hoping that Canadians start to realize that we’ve made progress, but we have such a long way to go,” Toronto lawyer Saron Gebresellassi told The Guardian. Metta World Peace Refusing to Pay for Son’s Tuition?